This past April, someone, somewhere googled “I Wish I Didn’t Have Aspergers”. The phrase popped up in a blogging dashboard and struck the blogger as being particularly sad. She wished she could have answered. We don’t know who it was. We don’t know where he/she lives. We have no idea if he/she found what he/she was looking for in that search. We do know that search directed that person to a blog. We do know the searcher clicked on it in an attempt to find what they needed. And we do know enough about the challenges of autism to know that person is likely not alone in that sentiment. So, we got to thinking. What would we say to that person? What if it was a kid, desperately trying to make it through tough years of intolerance and ignorance? What if it were a person who might never stumble across the amazing voices speaking for autism acceptance? What if that person thought himself/herself all alone? What would we say about the present? What would we say about the future? What would we say about happiness? And hope? Each of us in the autism community –- self-advocates, parent advocates, friends and family, teachers, health professionals—we would all have different messages for #IWishIDidn’tHaveAspergers. But likely we would all try to send the message that there is a brighter future and that friendship and support are out there. So we asked the autism blogging community (and everyone else) to write a message of positivity to #IWishIDidntHaveAspergers, so that next time that individual (or another) types that sad statement into Google, he or she will find what they need – support, wisdom, and messages of hope from those who understand. 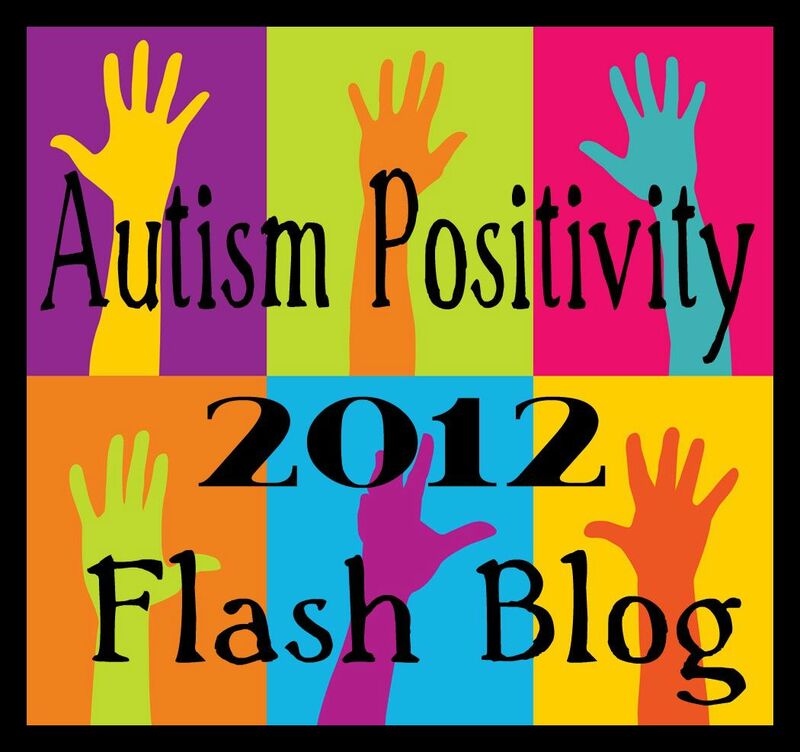 We created a flash blog event for the last day of Autism Awareness/Acceptance Month: April 30th, 2012. This website is a tribute to the powerful responses from the hundreds of people who participated, by reading, writing, commenting, and sharing their stories. If you have stumbled across this website, we hope that you are able to find solace and comfort, and to know that you are not alone. Welcome to the family. This Autism Positivity Flash Blog Event is the brainchild of Thinking About Perspectives, a group of bloggers committed to increasing autism awareness and acceptance via open and respectful dialogue. We are: 30 Days of Autism, Outrunning the Storm, The Third Glance, Aspie Kid, Flappiness Is, Quirky and Laughing, Life on the Spectrum, Fairy Tale Forgotten, The Aspie Side of Life, and Inner Aspie.